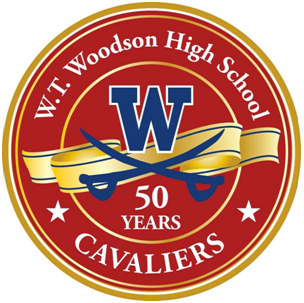 We are pleased to be able to once again contribute to the “Team Cavalier” program by providing financial support to help defray the cost of maintaining quality programs for all Woodson student-athletes so that Woodson is able to provide for every athlete at the school. In addition to providing financial support, we again outfitted the Woodson football team with custom mouth guards. Athletes’ teeth can become damaged due to sudden accidents, but mouth guards also provide protection beyond the athletes’ teeth. Wearing a mouth guard during high-impact sports such as football, basketball, or hockey has been proven to offer protection for the soft-tissues of the mouth, and even prevent neck injury and concussion. The best sports mouth guards are designed by a qualified dentist because they are custom-fit to match the unique contours of the athlete’s mouth, making them ore comfortable and maximizing their protective benefits. Many don’t realize that store-bought alternatives often don’t fit well, and in some cases have the potential to do more harm than good. We are pleased that many members of the Woodson football team have chosen to wear a mouth guard custom made for them at Rye Smiles for Life. 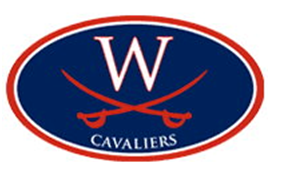 We are especially rooting for the Cavaliers as they prepare for their Homecoming game this weekend, taking on their rivals from Lake Braddock Secondary School. Go Cavs! !